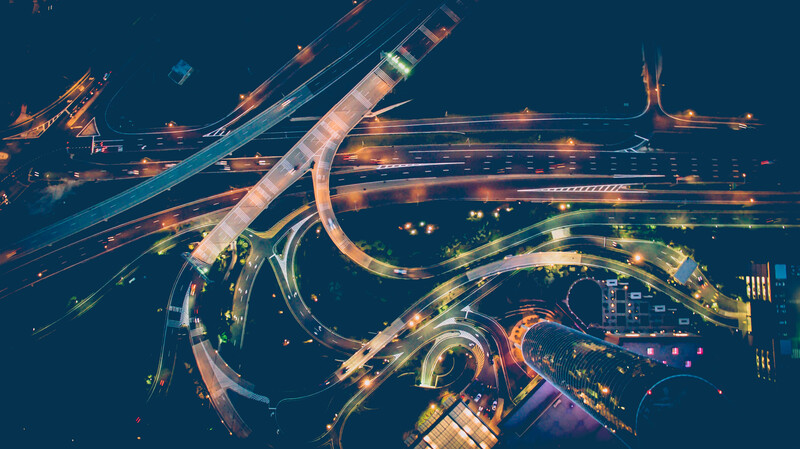 Experts predict that market of connected cars will reach over the 250 millions vehicles on the road by 2020. How the future of connected cars will look like? The history of smart, connected cars began years ago. 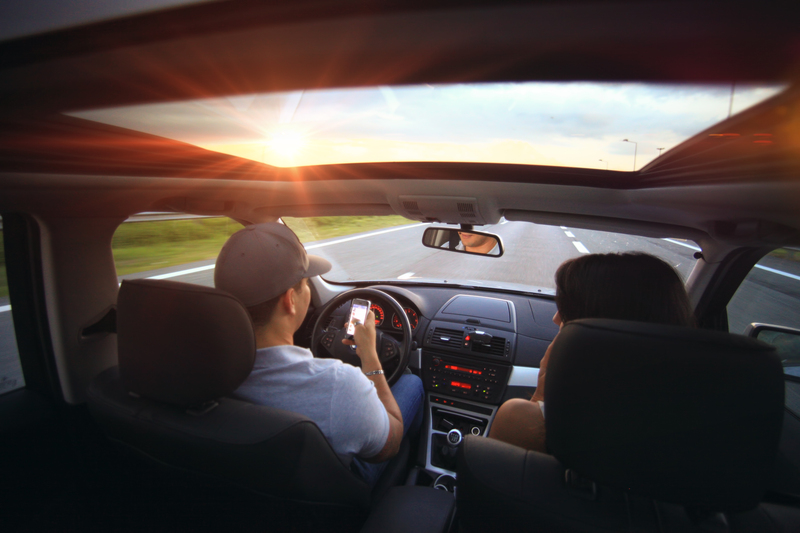 Nowadays we hear a lot about self driving vehicles, smart devices connected to cars, or software like Android Auto. But do we know how the world of connected cars will look in the future? Safety first. For a long time safety was the most important thing in debate about connected vehicles. Self driving cars bring new challenges for engineers but also for legal system. There were no legal acts before, regarding to problems like legal responsibility in case of self driving car accident. The law doesn’t have any response for the question who is in charge to cover loses in that case or what is the insurance company’s status. Apart from legal issues, there was also a big challenge regarding safety on the road. 20 years ago self driving cars appears only in the science fiction books. In 2016 Google self driven cars cross over 2 million miles on city streets (and additional 1 billion miles in simulation just within 2016). That’s how dream from science fiction books became reality, and that’s how technology move forward. Companies like Google or Tesla evolve technology which allows cars drive safe across the streets, automate some driving processes and minimise risk of accidents on the road. It’s impressive, but that’s just the part of the possibilities which connected cars offer. Awareness of the amount of data collected by apps can be overwhelming, but that’s only our choose to allow apps use this data or not. Also only we can control the way how collected data should be using. The automotive business will grow and change over the next few years. Experts predict that market of connected cars will reach over the 250 millions vehicles on the road by 2020. How the future of connected cars will look like? Comfortable interior appropriate for long distance, with interactive interior elements, like windows made of active glass. 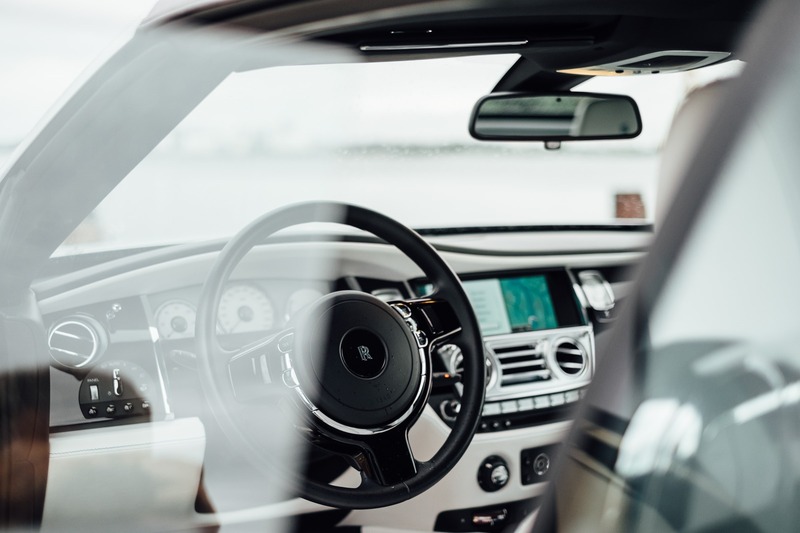 Can you imagine car windows like touch screens connected to passenger’s mobile phones, ready to show your favourite movie, news feed or chat conversation? Sensors will allow cars to drive and avoid the crushes by creating complex maps of the environment. System will recognise road path, cars and objects. Car will can learn also passengers gestures, voice or mood. The future of the connected cars for sure will be connected with your favourites applications right from your desktop, smartphone or cloud. Nowadays we have a solutions like Android Auto for example, but apps like Android Auto are just the beginning. Smart cars will learn passengers behaviours and habits to predict which app should be launched during the ride, which playlist is proper to passenger’s mood or remind about important or scheduled call and make a call automatically.